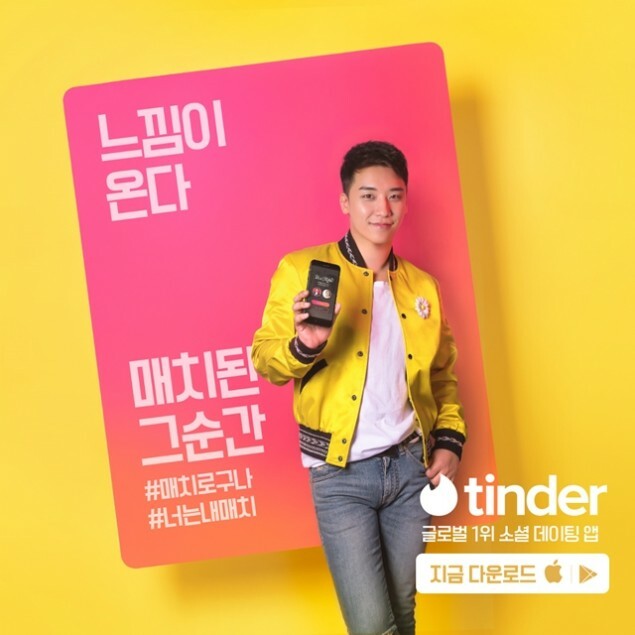 Big Bang's Seungri is the brand model for 'Tinder Korea'. 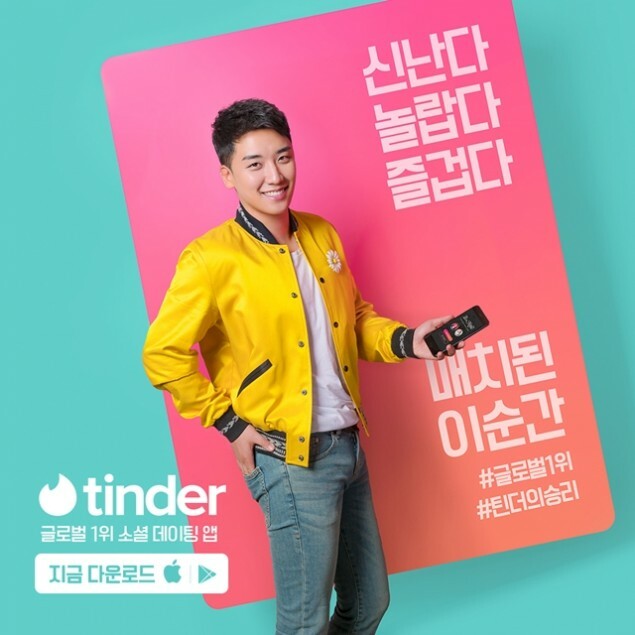 On May 16, 'Tinder Korea' introduced their new model via Instagram, and stated, "#Tinder's Seungri. 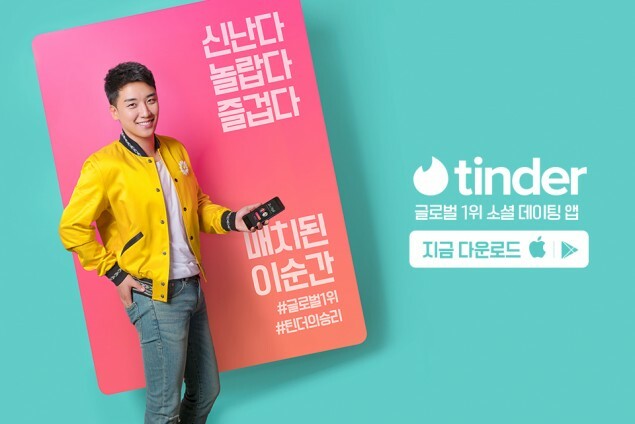 Let's #Tinder and seungri�(win)." #????? . ??? ???? ?? #?? ?? ???? . #???1? #?????? #Tinder #??????? #??_?? #?????? #?? #seungri #???? 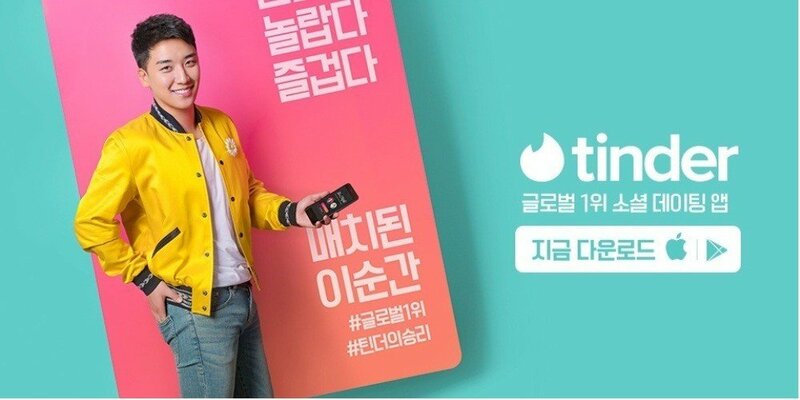 The idol star will be promoting the '#1 global social dating app'�through various ads from now on. 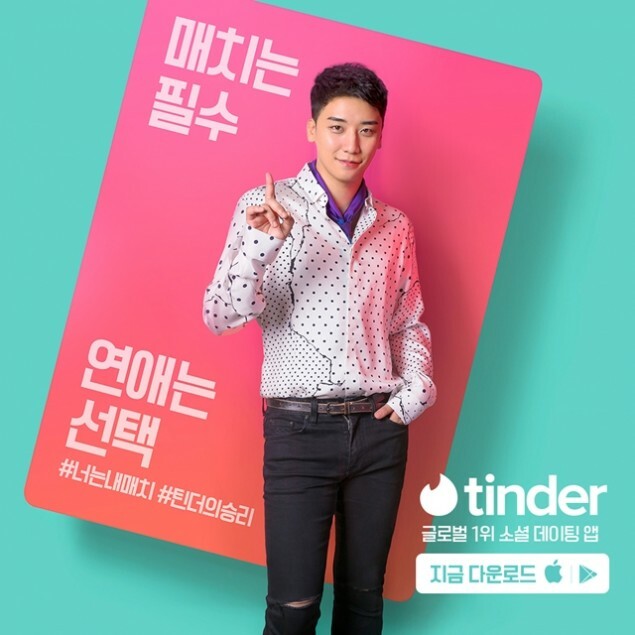 You can check out some of Seungri's 'Tinder Korea' photos below! Do you swipe right for this promotion?